It's here!! 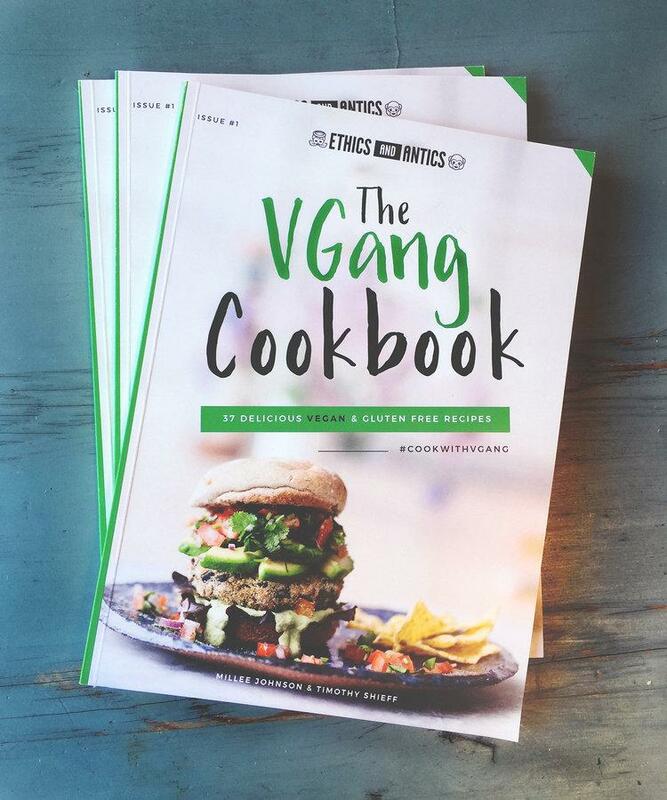 The VGang Cookbook filled with 37 simple, delicious vegan & gluten free recipes! !